When blog content first became important for SEO, there was a drop in the quality of the content that sites were creating. They were starting to write specifically for search engines instead of for people. Unfortunately, some bloggers still write this way today. Your content should be focus on answering your target audience’s questions. Your blog content should not just be a created to rank for specific keywords. Keyword density, the percentage of times a keyword or phrase appears on a page compared to the total number of words on the page, is an essential aspect for better search engine ranking. A low keyword density will lead to a lower ranking. Alternatively keyword stuffing, overusing a keyword specifically to try to rank for it, will also lead to a lower ranking. Publish blogs that are relevant to the post title and include related keywords within the post where it makes sense. Never stuff your blog keywords to try manipulate search engines to display your content. After you finish writing your blog, you can analyze the whole post while looking for suitable locations where the keywords can be safely included without stuffing. Just like with social media marketing, SEO is something that can be managed manually, but it’s more efficient to use tools or a professional agency. There are hundreds of SEO tools available to help with different aspects of optimization. Find tools or an agency that suits your needs and your budget! Most blogs allow for the capability to categorize and tag each post. This groups them by theme and topics. A well-structured classified system can raise a site’s search engine ranking. We recommend assigning one or two categories to each post and using tags that accurately describe the post. 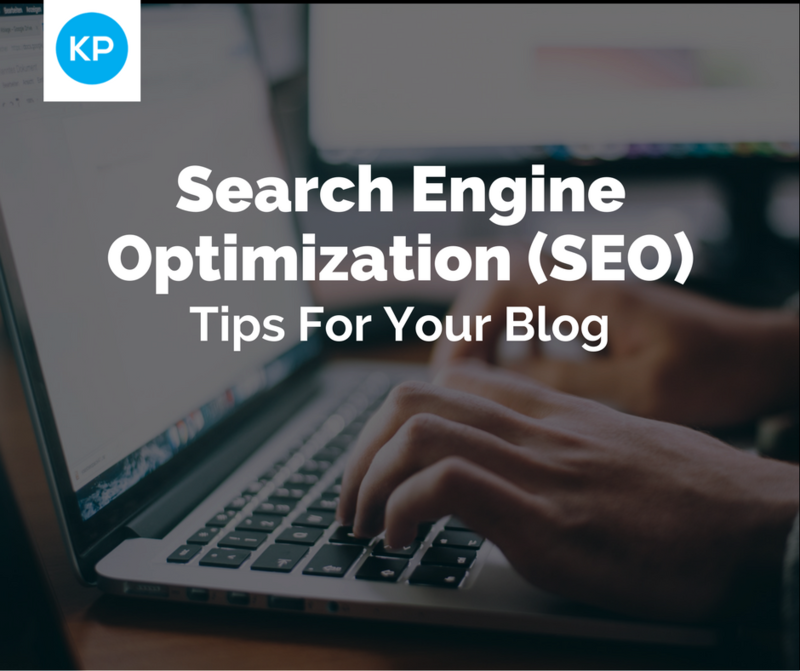 These are some of the fundamental ways you can optimize your blog, but if you want to become expert in running a successful and blog, you can take our SEO course to improve your website's overall SEO.